Singapore, April 2015: Chinatown Buddhist temple, wide. 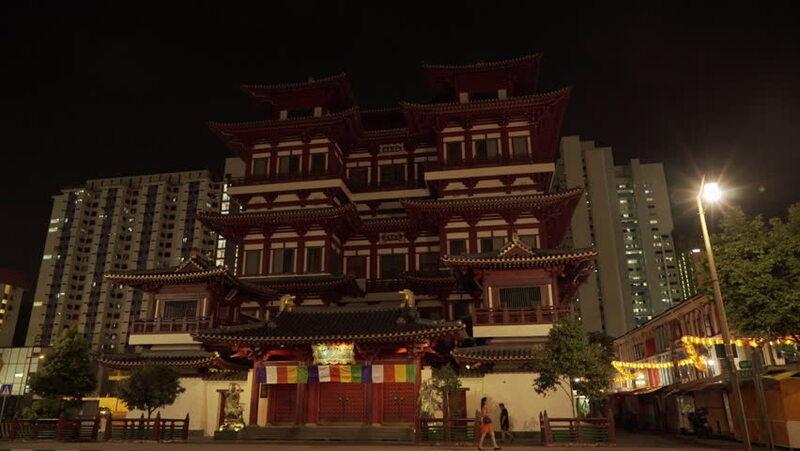 hd00:14Chinatown Buddha Tooth Relic Temple, wide with traffic and pedestrians, residential buildings in background Singapore, Asia, April 2015. 4k00:16NEW ORLEANS, LOUISIANA - MAY 6th: Unidentified people on Bourbon Street at night in the historic French Quarter of New Orleans, Louisiana on May 6th, 2016.
hd00:09Palais de la Méditerranée Hotel Casino night footage, located on the most important avenue along the sea (Promenade des Anglais) in Nice Nizza, south of France, Cote d'Azur. hd00:30LAS VEGAS, NEVADA APR 2013: Economic and financial center of the state. Tourism, resorts and casino keep employment and business growth. Luxury hotel and casino. Casino and gambling empire. Night.